CHOICE LAKE COUNTRY Living! BEST in Boerne! 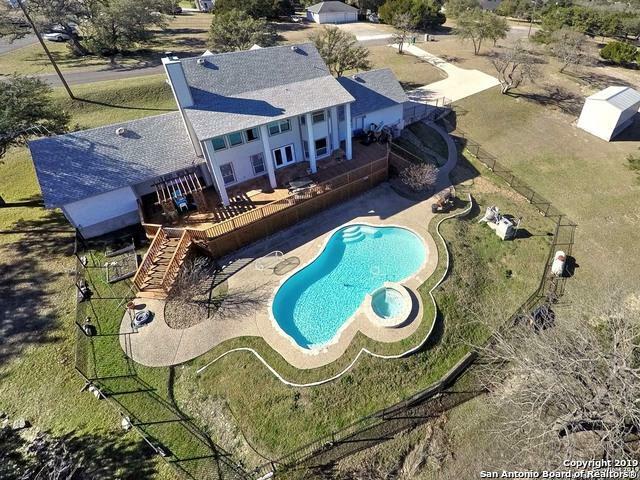 Beautiful custom home, corner lot on private cul-de-sac. Spacious design embraces downstairs and upstairs living. 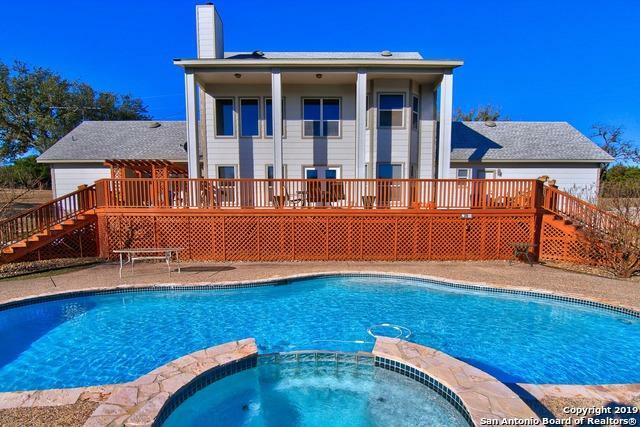 Easy outdoor entertaining with large covered decks, pool/spa, outdoor amenities. Custom wired home theatre & indoor/outdoor audio are icing on the cake! Covered RV/boat slab. Original owner, exceptional maintenance. 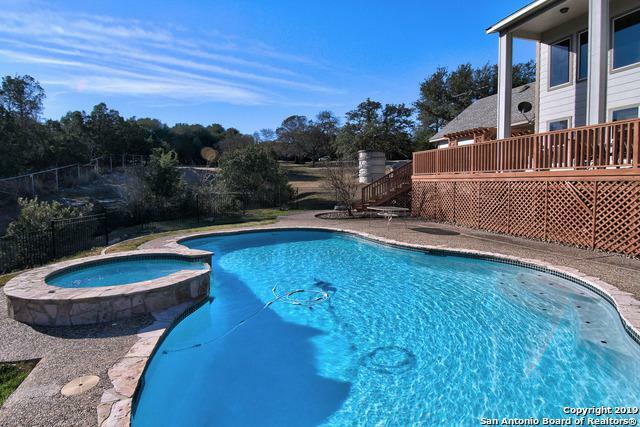 Boerne's ONLY neighborhood with private access to Boerne Lake & POA park with cabanas, dock, fishing, swimming and sunrise to sunset fun! Hoa Name1 Lake Country Property Owners Assn. 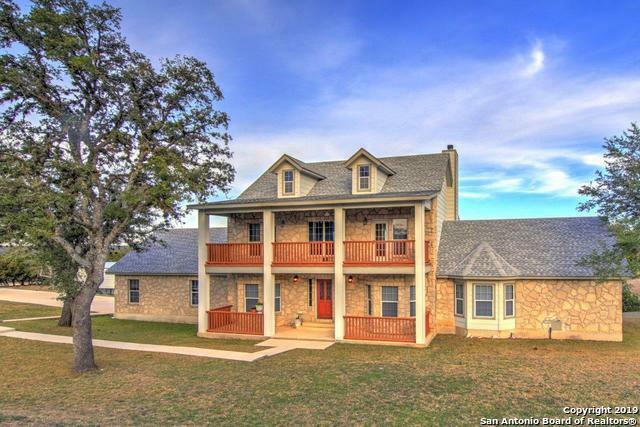 Listing provided courtesy of Peggy Bowie of Lonestar Properties.